60W+10GS Standard Temperature Corded Glue Gun price list. 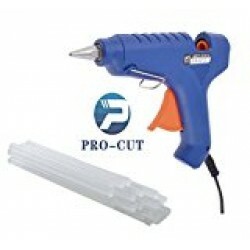 Glue Gun Is The Most Richly Featured Glue Gun In The Market. 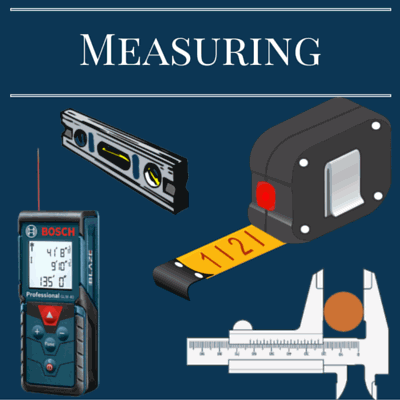 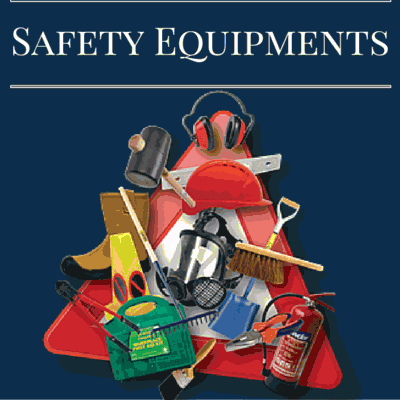 Its Innovative Design And Numerous Features Make It Very User Friendly And Easy To Use. 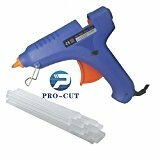 The Features Are Specially Designed For Making The Job Of Glueing Easier. 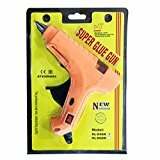 The Glue Gun Is The Ideal Tool For A Wide Variety Of Projects: Model Building, Woodworking, Scrapbooking Or Casemodding.